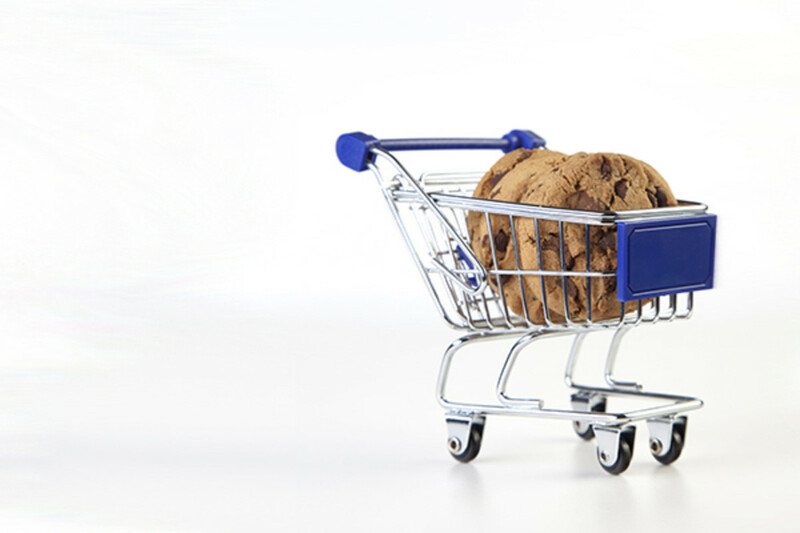 You know the cliché that it’s unwise to shop for food when you’re hungry? New research suggests it’s absolutely true. Two experiments—one in a lab, another that tracked actual supermarket purchases—provide evidence that famished food shoppers don’t necessarily buy more items, but the ones that end up in their carts are less likely to come from the health-food or produce aisles. “Even short-term food deprivation can lead to a shift in choices, such that people choose less low-calorie, and relatively more high-calorie food options,” write Cornell University food psychologists Aner Tal and Brian Wansink. They describe their study in a research note published in the journal JAMA Internal Medicine. Later in the afternoon, all the participants went online to visit a simulated virtual grocery store. They were presented with a variety of options, including lower-calorie items such as fruits and chicken breasts, and higher-calorie ones such as candy and red meat. The researchers report that hungry and satiated participants chose roughly the same number of low-calorie items, but those with empty stomachs bought more high-calorie food. This trend applied across a range of categories: the hungry were more likely to choose higher-calorie meats, snacks, and dairy produces. They found the ratio of high- to low-calorie food purchases shifted over the course of the afternoon, with later shoppers choosing a higher proportion of high-calorie items. Given the difficulty so many people have losing weight, these results could have “important health implications,” the researchers write. Obesity is a complicated issue with many causes, but this research suggests one factor may be the way so many of us plan our afternoons: Eating nothing after lunch, then stopping at a store on the way home from work. If you are trying to eat healthier, that particular way of organizing your day appears to be self-defeating. The safe way to go to Safeway is after a snack. New research finds subsidizing healthy food is no answer to the obesity epidemic. New research reveals why food labeled “healthy” is unsatisfying. 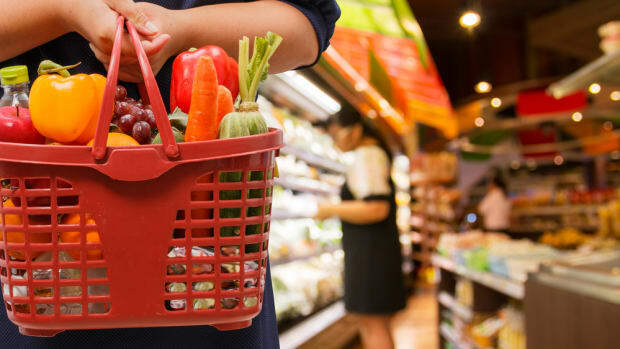 New research finds grocery shoppers who carry grocery baskets are more likely to purchase unhealthy food than those pushing a shopping cart. 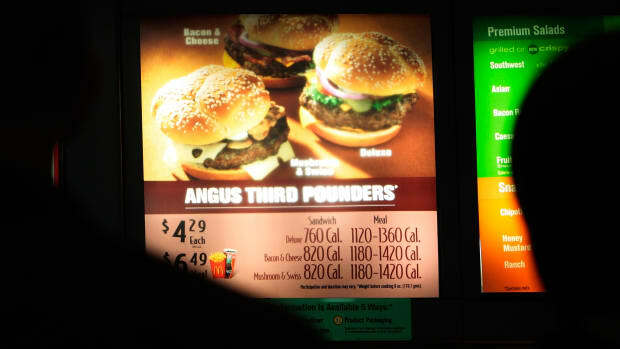 Research shows that nutritional information about fast food inspires parents to make healthier choices for their kids.